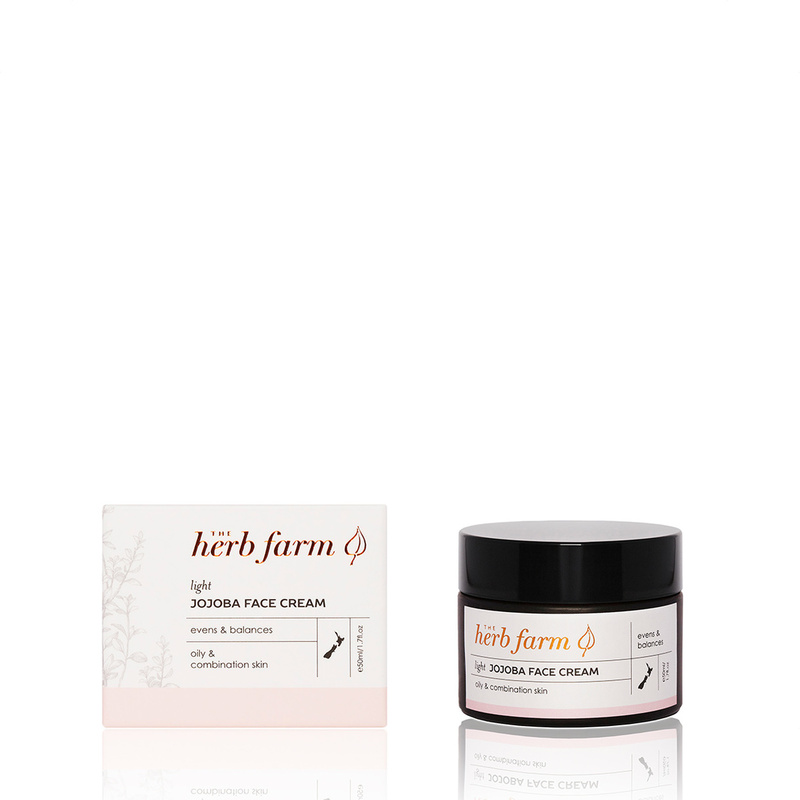 A nurturing face cream to help balance your skin's natural oils while speeding the healing of any blemishes. Assists in regulating sebum production giving skin an even and smooth texture. Absorbs easily to give your skin a healthy radiant appearance. Powerful herbal extracts and oils promote skin healing and renewal.